Beyond mainstream - what are the options? This session will provide information and guidance on different SEN settings beyond mainstream. This course explores some ways that Characteristics of Effective Learning can be implemented into planning, the learning environment and reporting to parents; and how purposeful Child Initiated Play can hold the key to developing these Characteristics. This course will give Early Years Practitioners a range of practical ideas to support children as they take the journey to Early Literacy. This course will use a joint practice development format to explore the role of the English subject leader in a primary school. Areas such are monitoring, action planning and what is useful in preparing for inspection visits will be covered. Examining the Year 6 curriculum by looking at: core subject requirements in Year 6, assessments and writing moderation examples. Explore ways that differentiation can impact on progression by looking at: ways to differentiate teacher directed activities and extending children during Child Inititated Play in a variety of ways. 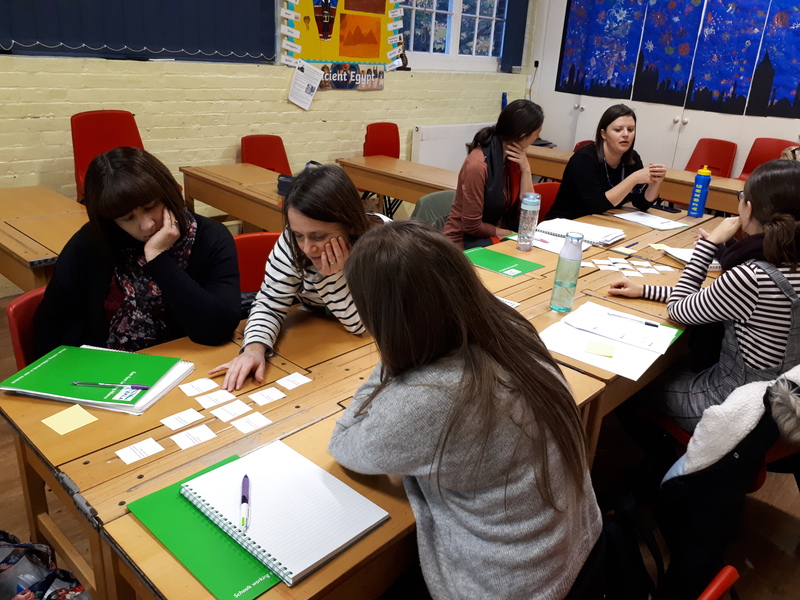 An introduction into supporting children developing their communication and language skills in the EYFS. How to create a language rich environment in which both children's speech and language can develop and grow. An EYS course focusing on how to investigate certain behaviour traits. What to do about them. How to pre-empt them. 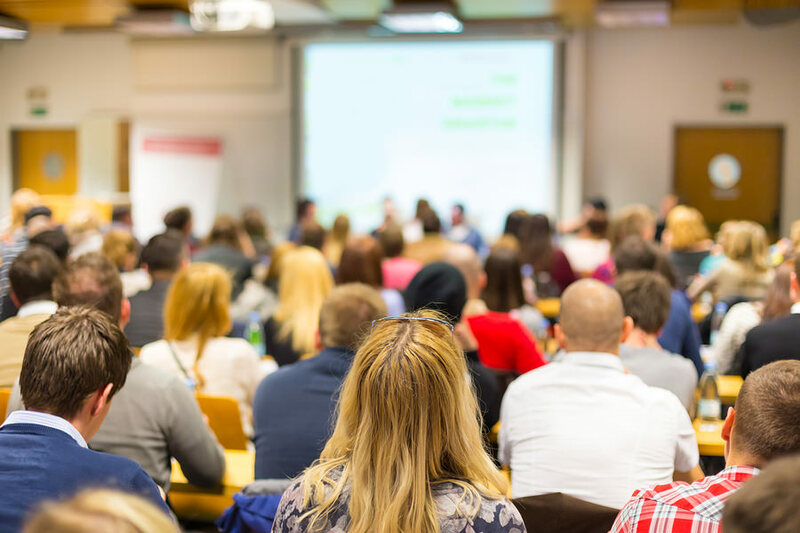 Course aims to suggest that the teaching of grammar and punctuation can be effective when included in a holistic, contextualised approach to teaching English. This courses discusses the impact of good relationships with teachers, upon a student’s progress and attitude to learning. A free network meeting for Chairs and Vice Chairs of Governors to identify issues, training and mentoring opportunities. This practical development day will be looking at how to develop your school's curriculum, across all subjects, so that it inspire pupils and staff. Discussion around how to develop the reading culture in your school, including ideas for guided reading, parental engagement and reading for pleasure. Examining disparity in boys' and girls' attainment, looking at learning styles and ways to raise boys' attainment in lessons. How Tapestry works, the advantages and disadvantages. Using the prorgramme for assessment and reports. Continuing with Tapestry beyond the Foundation Stage. A look at how problem solving can be embedded in Maths and more widely across the curriculum in Primary Schools. 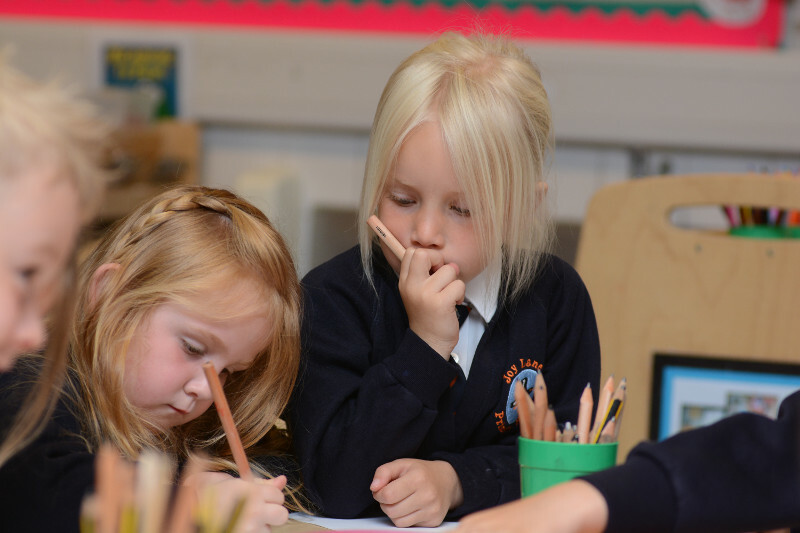 Experience learning through the eyes of a 5 year old by spending the morning in the Foundation Stage, working alongside an experienced SLE and her class of 4 and 5 year olds. "Wriggling into Writing" explores the theory and practical activities that you can apply in your settings to ensure outstanding outcomes for your children. This session will be practical and will leave you energised and inspired! Focusing on the 7 aspects and the 3 strands of phase 1 phonics. There will be ideas for planning and delivering practical lessons for EYS and Foundation Stage. 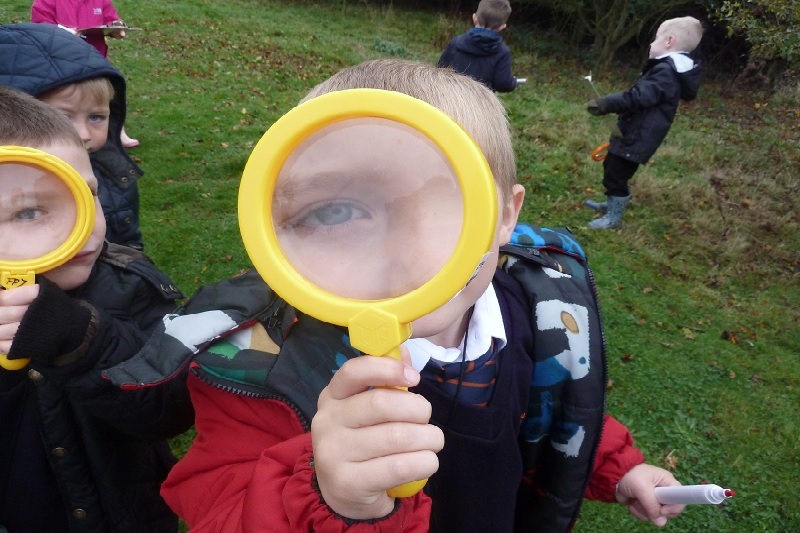 EYS practitioners will have the opportunity to come and join in with some adult led activities at Windmill Nursery, to promote discussion and exploration and to inspire practitioners to reflect on their own current practice and to see school readiness through the eyes of four year olds! Windmill Nursery are opening their doors for practitioners to come and join in with their Learning Through Play (Child Initiated Play) session at the Nursery, which will promote discussion and exploration. This session will include singing age appropriate songs that could be brought into your daily routine or as a music lesson. It will include basic Makaton and visual resources. Session is designed to develop your understanding of the writing moderation process and have the oppportunity to share, in an informal way, children's work. Transition through the eyes of the child, the parent, the nursery practitioner and the Teacher. Practical ideas to reduce anxieties. Transition through the eyes of the child and teacher. Practical ideas to reduce anxieties. Networking meeting for pre-school and nursery practitioners. A pre-cursor to NPQML. This course is relevant to practitioners of all phases who wish to enhance and refine their leadership skills. 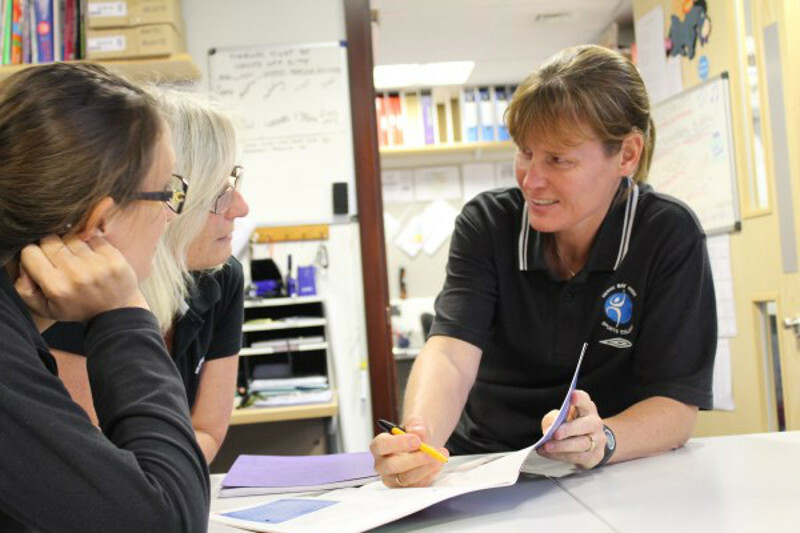 This course is designed to support teachers, who are currently working in a Middle Leader role. It aims to provide you with the tools to begin to develop your leadership skills, identify their strengths and pinpoint the areas they need to develop further. The NPQML qualification will support you in becoming a highly effective middle leader, with the skills, confidence and knowledge to drive successful team performance and improved classroom practice across your team. A professional qualification providing recognition of leadership development and professional achievement. The NPQSL qualification will support you in becoming a highly effective senior leader with the skills, confidence and knowledge to contribute to the strategic development of your school or organisation as part of the senior leadership team. All our programmes are offered by serving school leaders with a track record of successful delivery of professional development. To assist you with identifying your CPD priorities for 2017-18 I have attached an audit of need. If EKLA can support you with the delivery of any of your CPD needs, either as twilights or inset days please contact us to discuss or complete and return the attached audit.